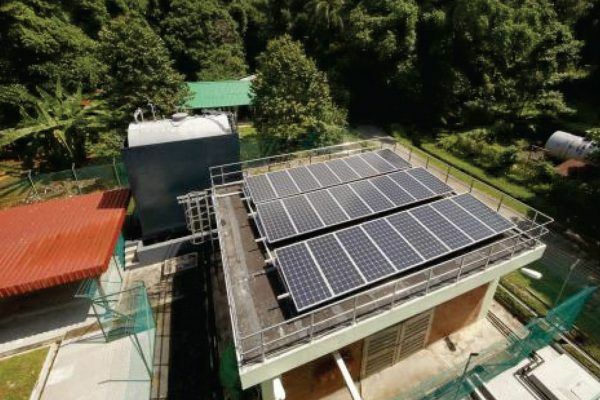 About 30 residents and businesses on PulauUbin, Singapore have signed up for electricity from a micro-grid being test-bedded on the island. 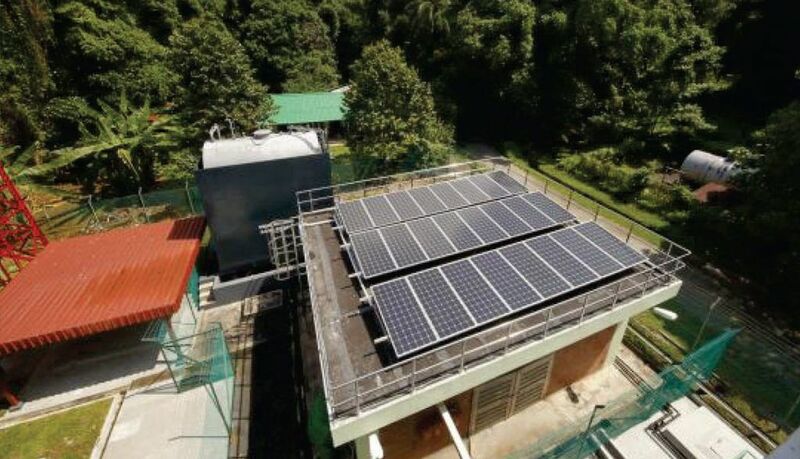 The micro-grid test-bed infrastructure will bring about cleaner and more cost competitive electricity with improved scalability and reliability for both residents and businesses at PulauUbin. Previously, residents and businesses had to rely solely on their own diesel generators. The micro-grid incorporates biodiesel and solar photovoltaic technology.It is part of a test-bed by the Energy Market Authority to assess the impact of intermittent energy sources, such as solar, on grid operations.